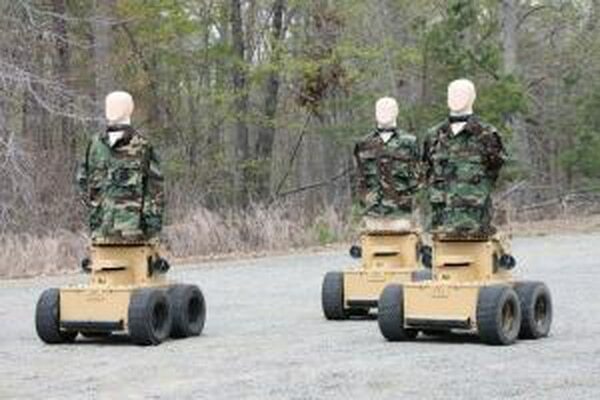 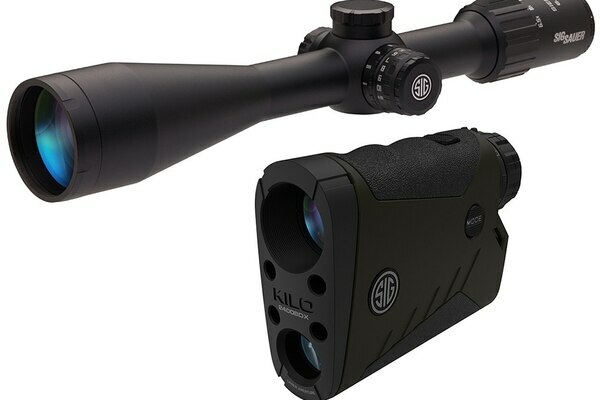 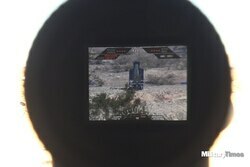 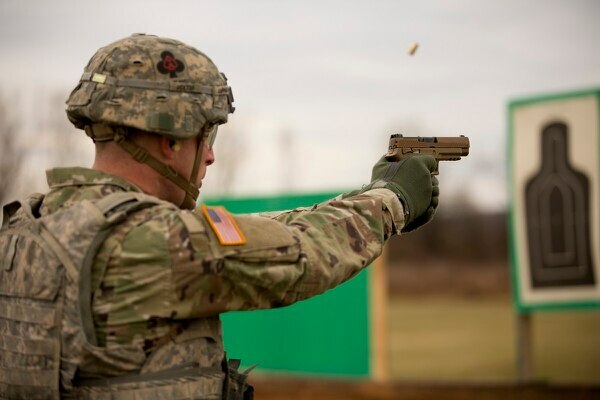 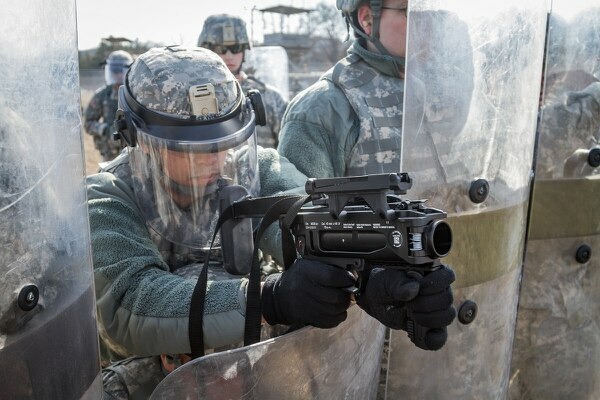 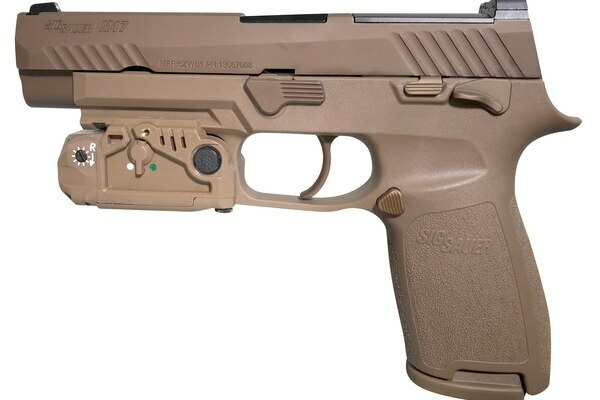 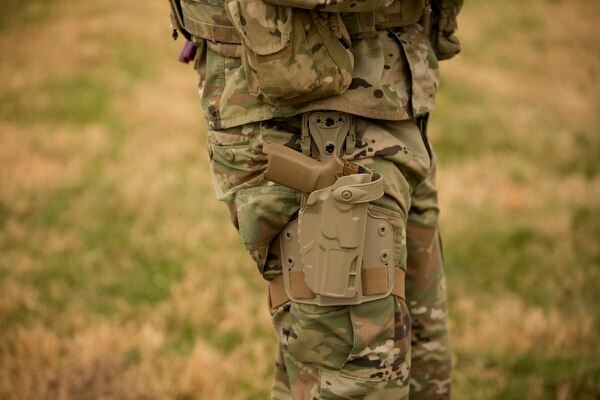 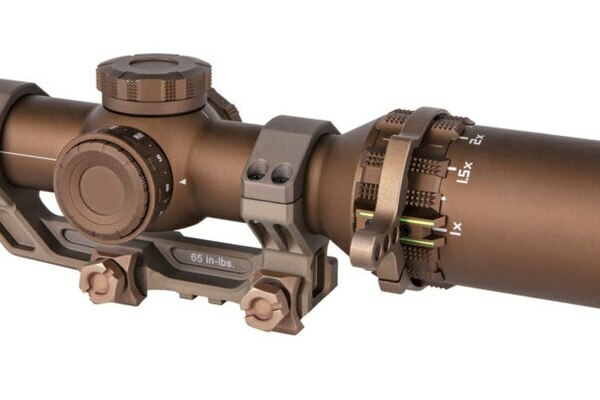 The Army is testing prototypes of the cominbation laser/light aiming device for its new M17 9mm handgun. 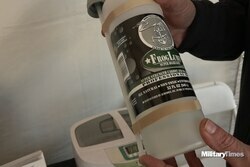 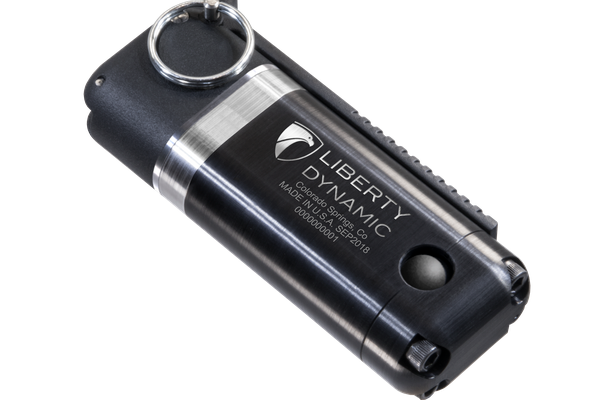 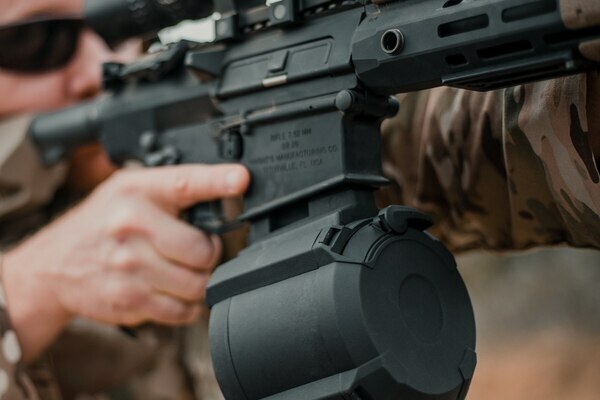 LaserMax Defense expects to ship 100 of the devices to the Army for further testing later this year. 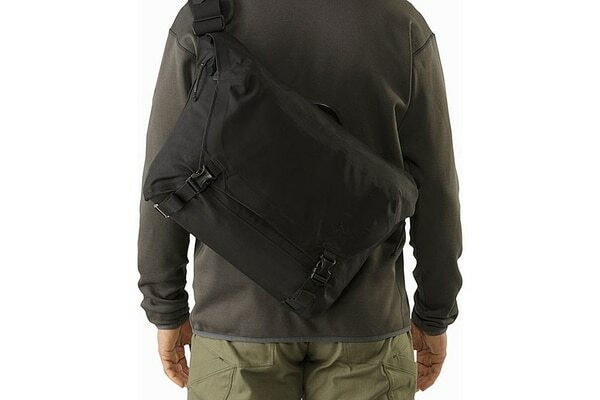 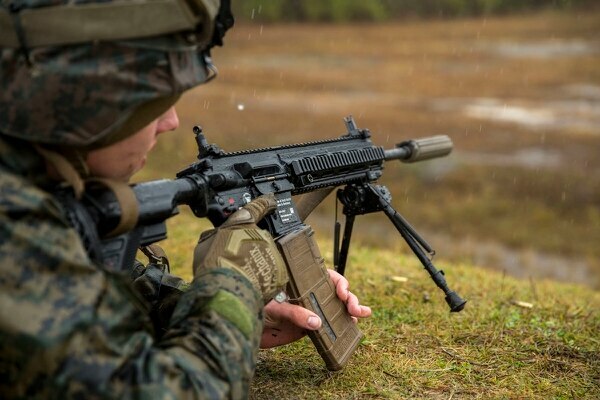 The M27 is being issued to all members of the Marine infantry squad instead of the M4. 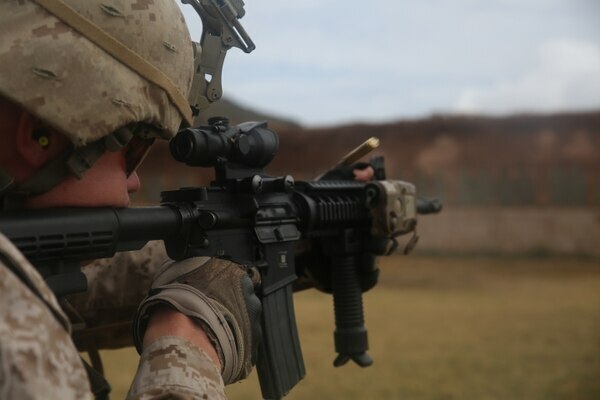 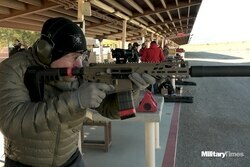 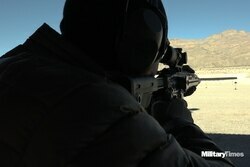 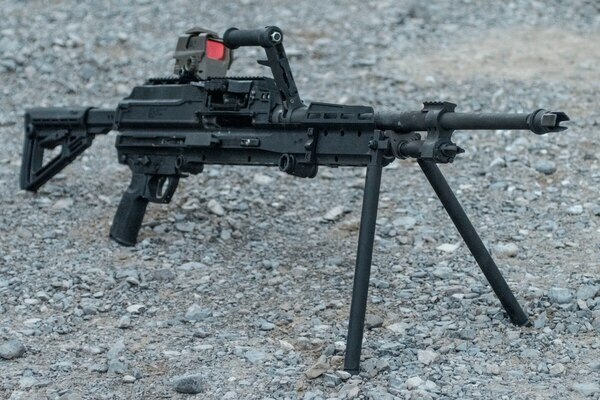 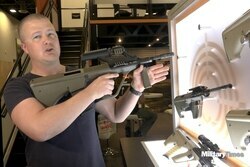 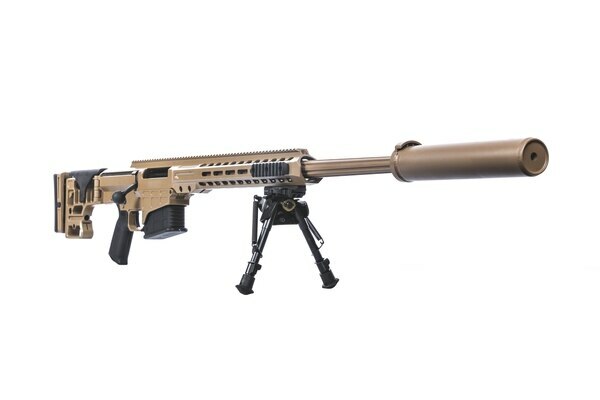 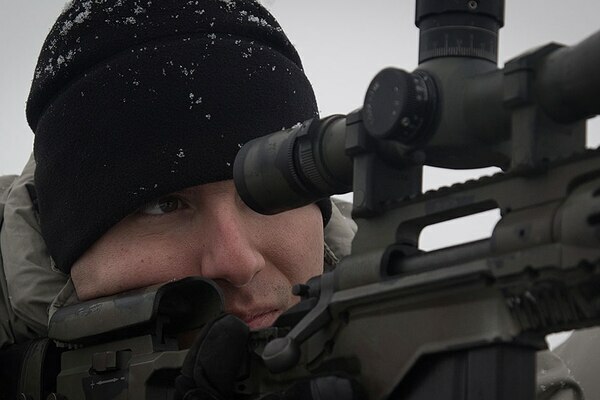 But subtle changes to the rifle could also solve small arms problems for both the Army and Marine Corps.